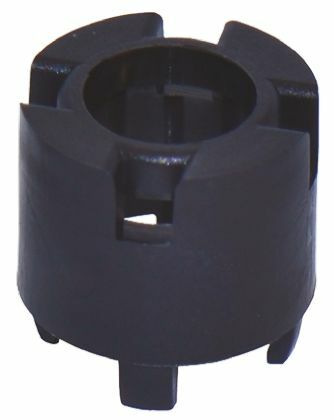 The MEC Multimec® 1SS/1LS/1IS series of switch caps are designed to be mounted on the Multimec® 5G series of tactile switches. 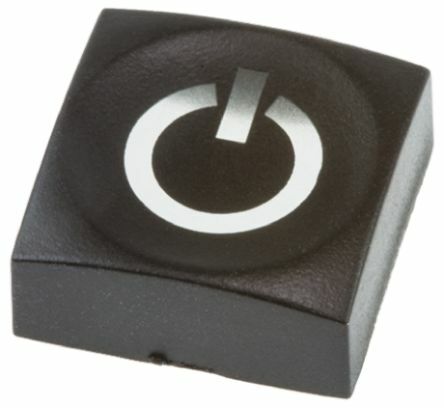 Additionally, the 1SS series can also be mounted on the Multimec® 5E series of tactile switches. Variable height optionsMaterial: polyamide. 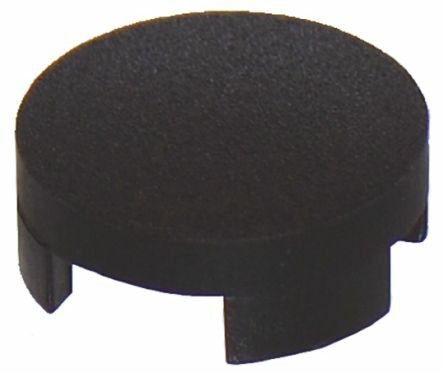 The MEC Multimec® 2SS series of switch caps are designed to be mounted on the Multimec® 5G series of tactile switches. Rated for 10 million lifecycles. Illuminated Tactile Switches from Wurth Elektronik available with 4 LED colour options. Switch caps with legends are also available including Standby, Chevron, Arrow and clear. Stainless Steel Contacts with silver claddingSilver plated through hole terminalsOperating temperature range -40°C to +80°C.